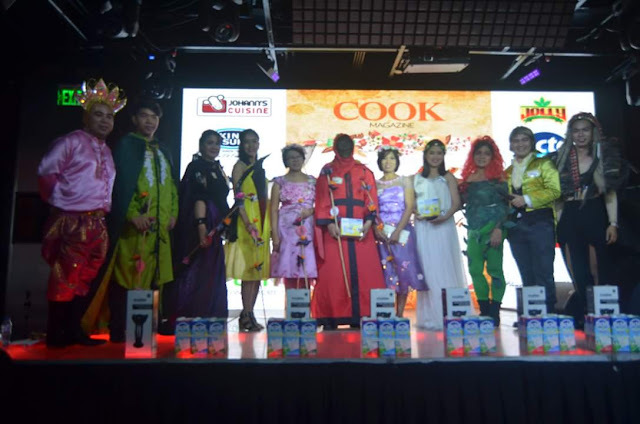 the country's longest running monthly food publication, Cook Magazine recently celebrated it's 16th year with an evening of high spirits, entertainment and splendid prizes. 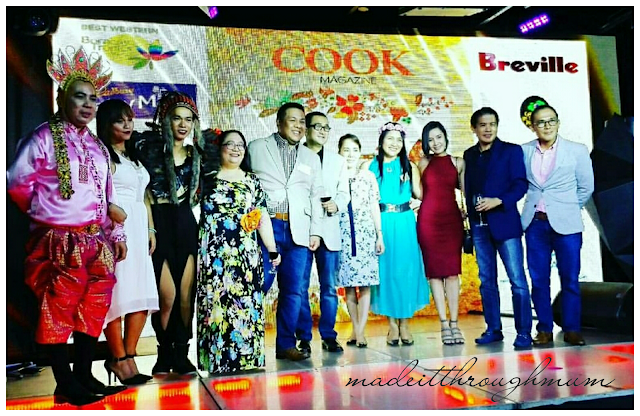 Led by Cook Magazine Advertising Manager Marlon Aldenese and his team, the yearly party dubbed "Holiday Bash" was again a coming together of advertisers, subscribers, contributors, chefs and friends - everyone who has made Cook what it is today. The Business Mirror Cook Saturday Edition was also launched during the event. Put to print in November 2016, the new insert in Business Mirror comes out every 1st and 3rd Saturday of the month. Created to cater to a new audience, Business Mirror Cook Saturday Edition aims to share recipes, restaurant finds and everything food-related to the core readers of Business Mirror, top executives and business leaders. Food has become more about the experience and entertainment than just sustenance, filling social media with posts of "Instagrammable" food pics. This hasn't come unnoticed, even for those at the top of the economic pyramid. Quoting Cook Magazine Editor-in-Chief, Chef Dino Datu: "Everyone has got to eat, even the busiest of executives. We'd like to give them ideas on what's new and what's good, suggest a few recipes to those who like to tinker around in the kitchen on weekends." T. Anthony Cabangon Chua, Publisher of The Business Mirror and COOK Magazine, talked about the magazine’s enduring presence for 16-years and its expansion into the broadsheet. Houze Manila hosted the venue for the second straight year. Trophies were awarded to COOK’s Magazine top advertisers and agencies. 5. APPSTAR GLOBAL DISTRIBUTORS, INC.
6. EXCELLENCE APPLIANCES TECHNOLOGIES INC.
7. UNIGLOBE LIFESTYLE PRODUCTS, INC.
11. FIGARO COFFEE SYSTEMS, INC.
Entertainment came in the form of singers Mayda Doryn Chua and Mr. Jeremy Layug, Saxophonist John Ray, and the Polytechnic University of Philippines’ dance group, Movers & Motion, who accompanied COOK Magazine’s Account Executive Michael Pituc to not one but two show stopping numbers. 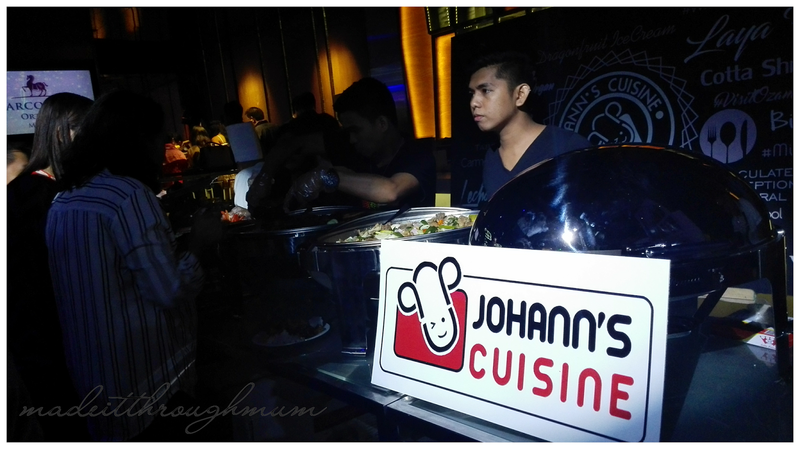 Chef Johann Dagandara of Johanns Cuisine came all the way from Ozamis City, Misamis Occidental, and gave Manila a glimpse of his province’s gustatory delights like Pata Ham, a dish where the meat is braised in a mixture of pineapple juice, soy sauce and brown sugar; Baked Torta, a dish of ground pork with melted cheese; Native Chicken Adobo, the Ozamis take on adobo using native chicken and locally made vinegar; Laya is a fish that is endemic to the province is served with tomatoes, onions and tausi; and the very popular Dragon Fruit Ice-Cream. Apag Marangle, the emerging authentic Kapampangan Restaurant from Sta. Rita, Pampanga served their version of Pork Humba, Kare-Kare, Apag Marangle Signature Pancit, Fried Hito and Mustasa with Buru, and from their sister company Flappers Wings, with their Original Hot & Spicy Flappers and Open Faced Tostados. 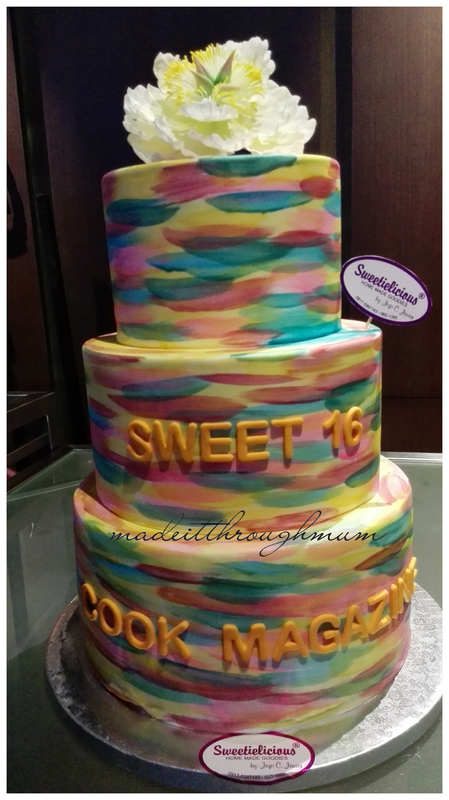 Aging’s Food Delight served their always-in-demand kakanin, and the ever delightful Aging’s crew even brought a cotton candy machine as a nod to the theme’s “Sweet 16” Anniversary. The Best Value Factory Food Outlet brought an ice cream machine to churn, churn, churn a lot of soft serve. Lydia’s Lechon and King Sue were the kings of the carving table with lechon and Bone-in Ham, respectively. 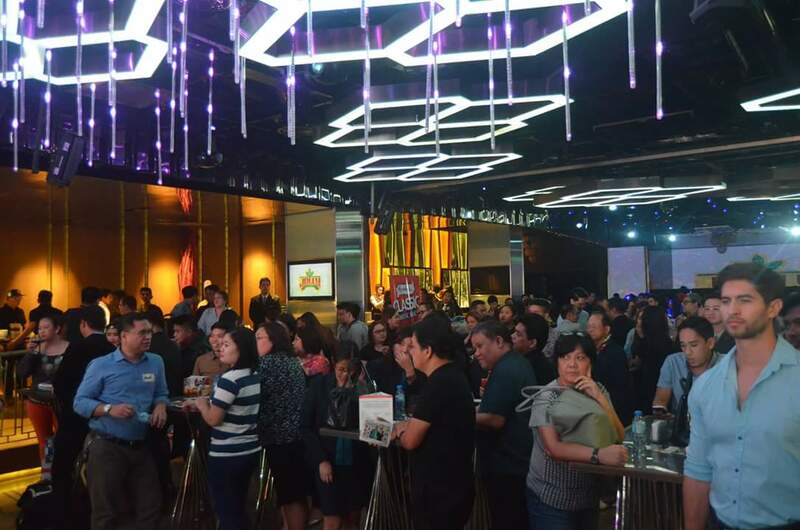 Resorts World Manila provided the cold and hot canapés (Spinach and Three Cheese Quiche, Sticky Honey Glazed Sausages with Sweet Mustard Sauce, Morocan Fish Skewers, Calamari Fritters, Pimiento and Cheese Croquette), Aglio e Olio e Sarde, and Apple Strudel. 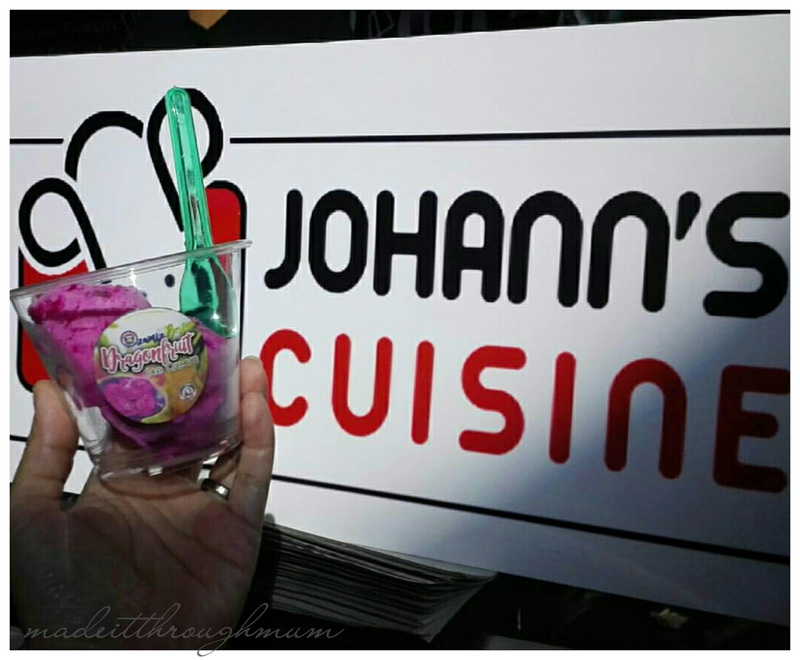 The 6th Holiday Bash gave away loads of prizes such as home appliances, kitchen gadgets, Hotel and Restaurant Buffet GCs, Kitchen Gadgets. Prizes were also awarded to those who came in their best enchanted finery and creative social media posts relating to the event.